Black Friday Instagram Sale Template PSD - Free Photoshop Brushes at Brusheezy! 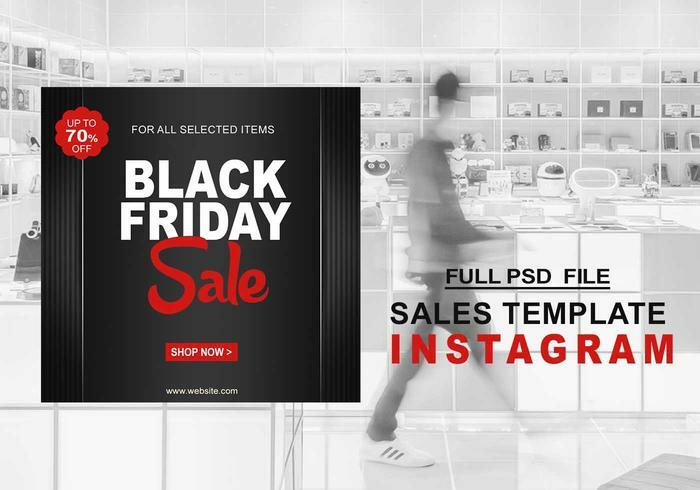 Black Friday Instagram Sale Template PSD Full Layered PSD file Size:900x900px RGB color mode Compatible With Photoshop CS6 & Higher Version Feel Free to Customise the Design from Layers. Very Easy to edit in Photoshop.